I love this time of year, even though for our family it's the busiest time of year. We have lots of birthdays throughout December, my hairdressing business is incredibly busy with clients wanting pre-christmas hair and well Christmas! We generally start Kizzy's wish list in early November. Her birthday is the beginning of December so we always have family wanting to know what ideas she has for her birthday and Christmas. 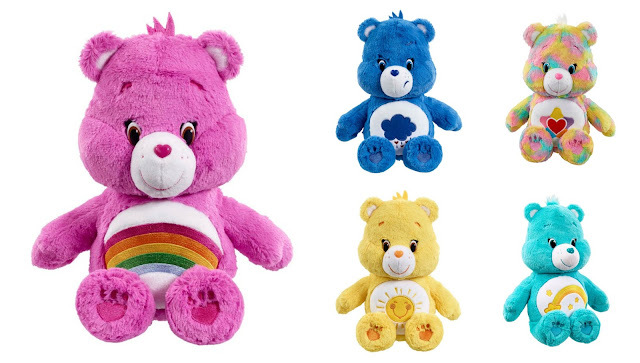 The 'Pink' CareBear aka Cheer Bear (See above). These have been very popular in the toy stores so this was one of the most important toys for us to buy this year. Kizzy's CareBear is the toy she's asked Father Christmas to bring so we're looking forward to seeing her little face Christmas morning. As you can see Kizzy hasn't asked for a lot which in a way is nice but it does make it difficult when family members ask for ideas for present. I've searched the toy shops for little extras for her that I'm sure she will be happy with. 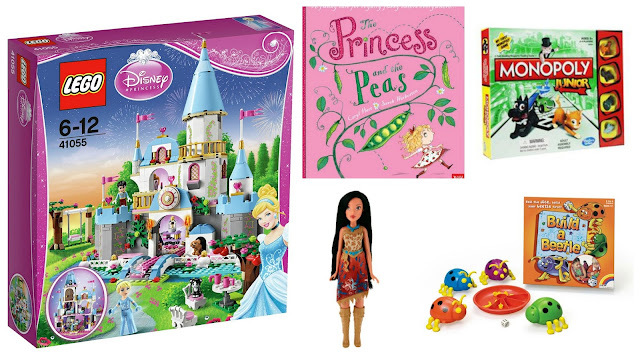 What have your little ones asked for this year?